Wellbeing Tracker is Wellbeing People’s online portal that tracks and measures the health and wellbeing of employees and individuals. Wellbeing Tracker links to the Interactive Health Kiosk or can be used as a standalone product. 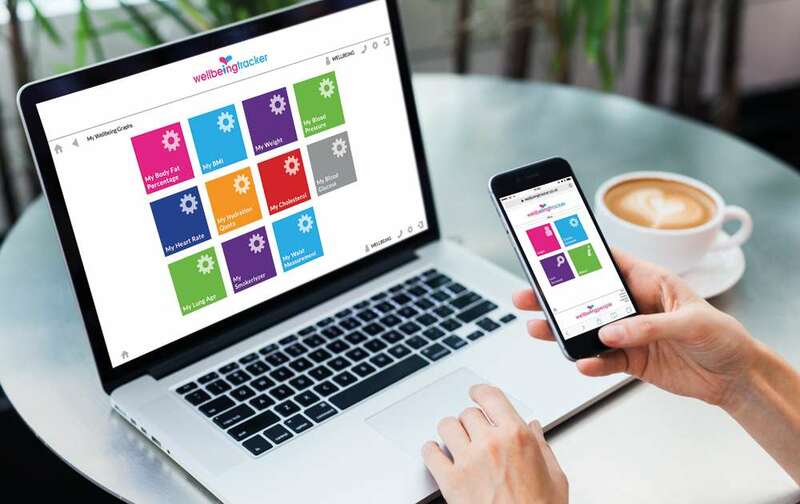 Wellbeing Tracker is our online health and wellbeing support programme designed to further engage an individual in their own health and wellbeing, accessible via computer, tablet or mobile. Wellbeing Tracker Core Programme comes as standard with our Interactive Health Kiosk which enables the user to track and measure their progress, add additional health readings such as cholesterol screening and calculate their BMI. The Advanced Programme contains many more features and resources in addition to the core programme – see below for more information. 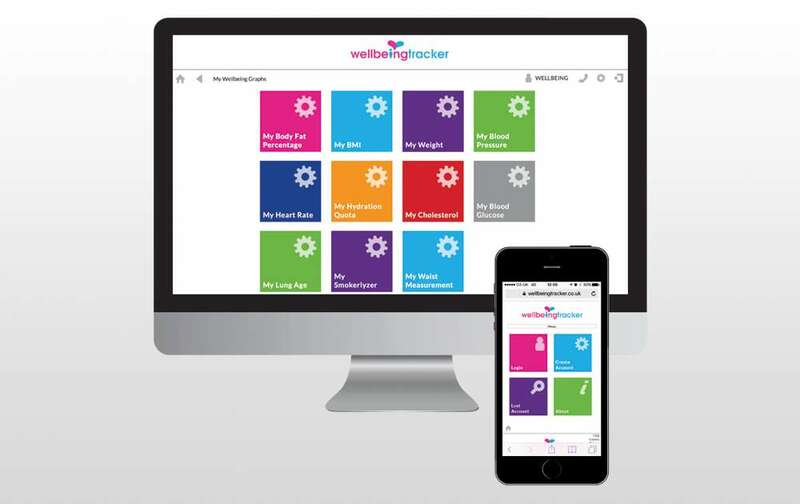 Wellbeing Tracker is Wellbeing People’s online portal that has been designed to further engage an employee or individual in their own health and wellbeing. It is an easy platform to use and is accessible via computer, tablet or mobile. The Wellbeing Tracker Core Programme comes as standard with the rental of our Health Kiosk. An individual creates a confidential access account on our Interactive Health Kiosk and is then able to use these same login details to access the online portal. Each time a Health MOT is carried out, the results are automatically populated into the ‘My Wellbeing Graphs’ module on Wellbeing Tracker. However, the user can also add additional health readings manually, such as blood glucose and cholesterol test results. They can also calculate their BMI on the portal. Wellbeing Tracker enables individuals to track their progress over time, address any health issues raised and subsequently make any necessary lifestyle changes. 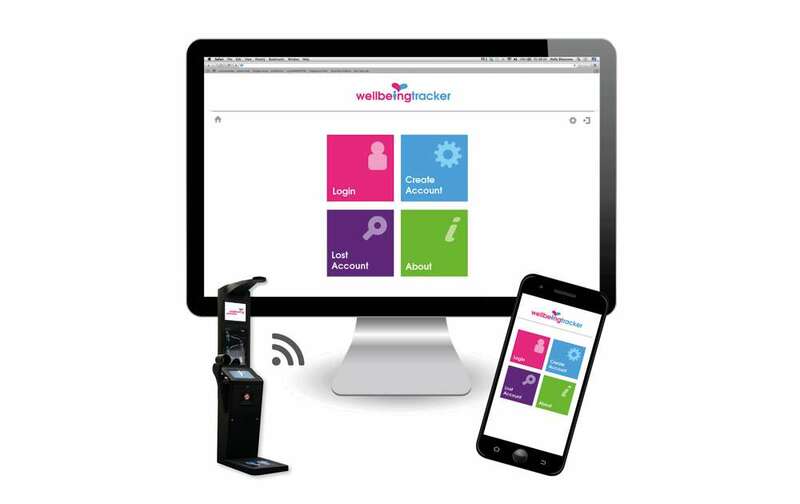 Wellbeing Tracker Advanced can be used in conjunction with the Health Kiosk but can also be used as a standalone programme without the Health Kiosk. Instead of Health MOT results being automatically populated, these can be added manually by the user. An account can be set up directly on the online portal with a registration number that is provided by Wellbeing People. Wellbeing Tracker Advanced gives access to many more resources, such as a full health assessment which pinpoints areas of your health and wellbeing that need to be improved; personal challenges enables the user to set personal goals, receive notifications and make use of the resources available to help progress with the challenge and succeed! 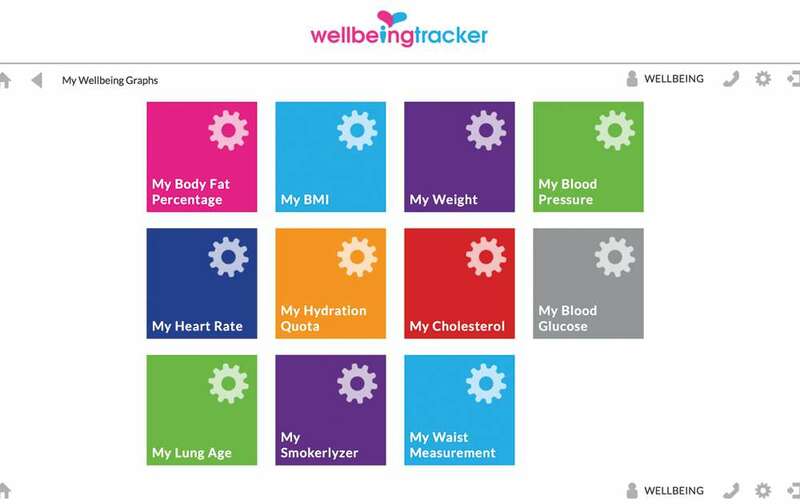 There are many resources on Wellbeing Tracker Advanced to help the user to progress. Videos, podcasts, articles and links to relevant websites and research documents as well as a Health Library which is a glossary of features providing background information to give an in-depth understanding of each health metric and resource. Wellbeing Tracker reaches out to remote employees and provides a wide range of support tools. Employee engagement brings positive lifestyle changes with improved health and wellbeing.